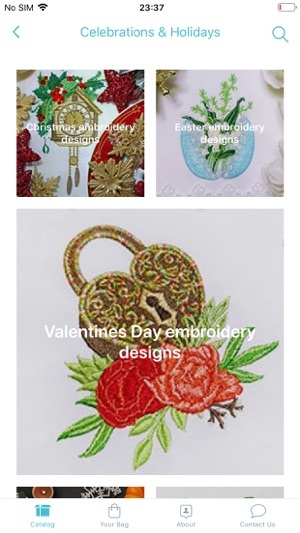 Welcome to our Internet Machine Embroidery designs Store and Machine Embroidery Patterns online. 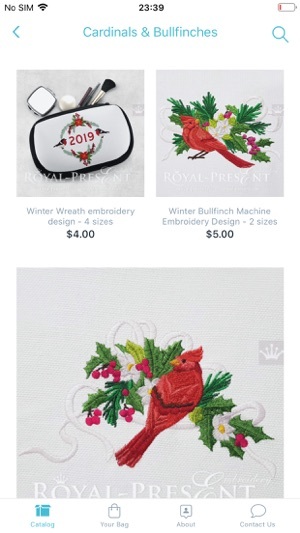 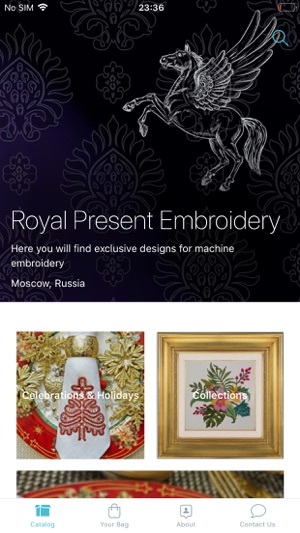 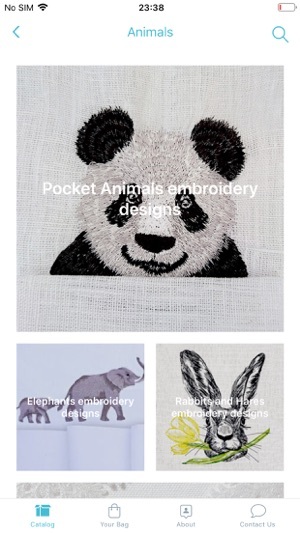 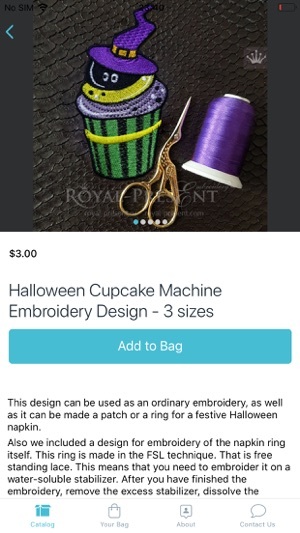 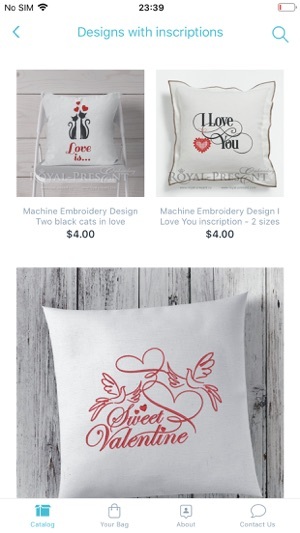 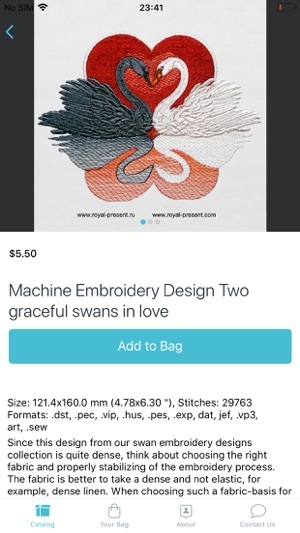 Here you will find exclusive designs for machine embroidery as well as cross stitching that will allow you to create stunning pieces for your home or unique gifts for any occasion. 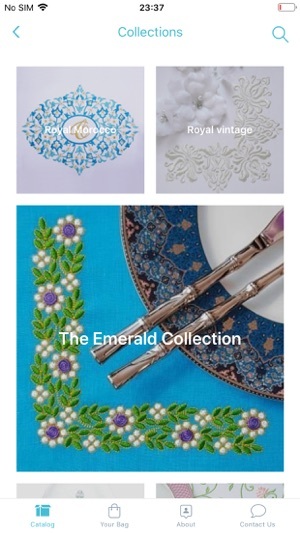 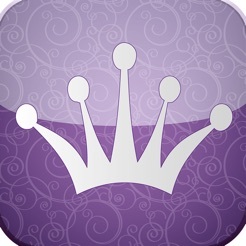 We love what we do and we expect that our designs will help you to turn into a life creative and magnificent projects.